If you’re hoping to move into a new home in Ventana by the end of the month, Lennar’s Buxton plan at 5531 Vaquero Road is an excellent option. This single-story home offers 4 bedrooms, 2.5 bathrooms and is priced at $289,000. Another home ready this month by Lennar, 5552 Annie Creek Road, is a two-story design with 4 bedrooms and 3.5 bathrooms. Priced at $339,000, the Alabaster plan’s stunning and spacious entry leads to the formal dining, kitchen, and nook that opens to the family room. 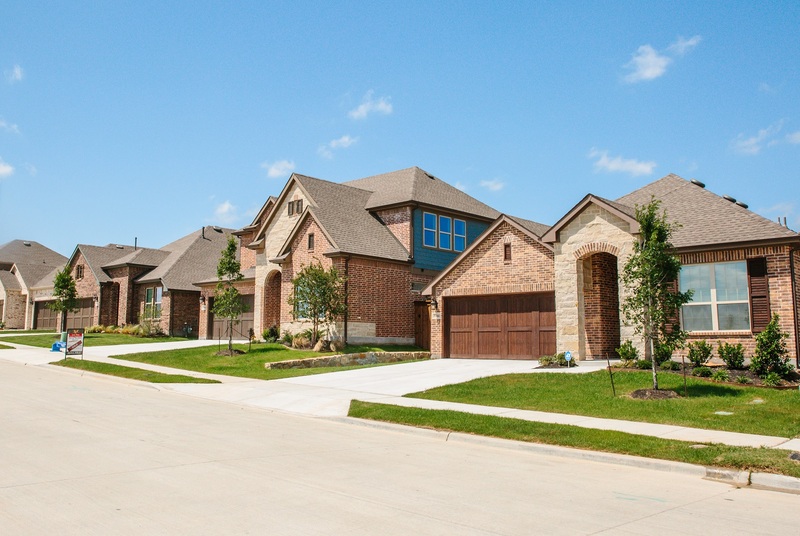 Move-in ready homes by Dunhill Homes are available this month! 10313 Lola Road is the Kensington plan offering 3 bedrooms, 2 baths and a spacious 3-car garage. Listed at $360,000, this single-story home is carefully crafted to make use of every square inch of space. Another home ready in January, 10313 Morada Road, provides an open, flowing layout with tons of space and ample natural lighting. Priced at $400,000, this 3-bed, 2.5-bath home also offers abundant storage space and a 3-car garage. If you’re planning to move this spring, David Weekley Homes has several new homes in Ventana ready by March! 5560 Vaquero Road is a single-story design featuring 3 beds and 2 baths. The home is priced at $336,816 and offers an open-concept layout from the roomy kitchen to the family room and dining area—all surrounded by large windows for lots of natural light. Ready in April, 5504 Vaquero Road is priced at $341,349 and is an east-facing brick elevation with a beautiful and bright open floorplan. This home showcases 3 beds, 2.5 baths and a spacious covered back patio. Homebuyers are invited to visit 5500 Ventana Parkway in Fort Worth to explore our resort-style amenities and our new homes in Ventana. Head to the model homes by David Weekley Homes, Dunhill Homes and Lennar to speak with on-site sales representatives and tour move-in ready homes. To learn more about Ventana, explore our website and contact us today!